This is a sponsored post written by me on behalf of Luvs and Walmart for IZEA. All opinions are 100% mine. 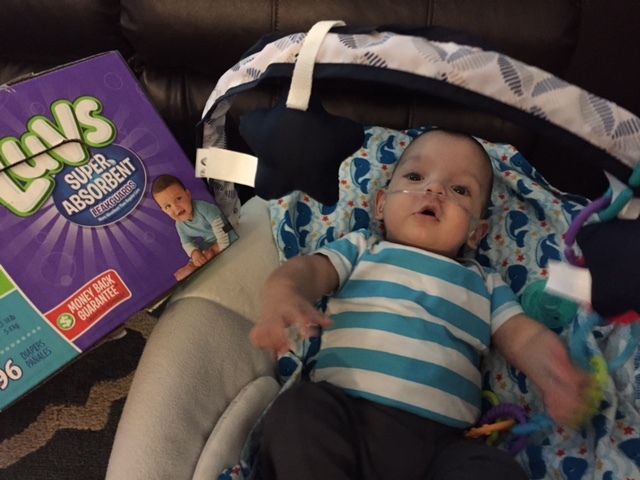 Plus — right now the Luvs® Club is featuring an adorable program, the #BabyLuvsBoxes program. We all know that babies love boxes just as much as what comes inside of them. 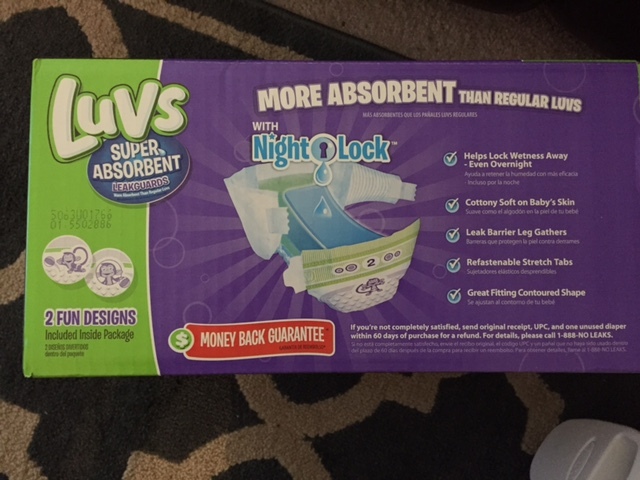 Post a photo of your baby playing in a Luvs® diaper box, to Twitter or Instagram, with the hashtag #babyluvsboxes, and your photo will be included on the Luvs® Club page on Walmart.com. It is too cute not to join! Oliver enjoyed just looking at the pretty box!